Most consumers are nowadays environment conscious and are looking for the products coming in eco-friendly and sustainable packaging. Thanks to the “go green movements” and environment awareness campaigns being run on the global scale. And this is downright essential as only 1 percent of plastic bags are returned for recycling while the rest goes to the landfills as litter. Plastic bags not only clog the waterways, but also pose a great threat to the wildlife. Nearly 100,000 marine animals are killed by consuming plastic bags annually. The plastic releases toxins and harmful chemicals into the environment. Here both consumers and businesses can save the environment and wildlife by carefully choosing the packaging. And using eco-friendly shopping bags can be one of those great initiatives to save the environment. 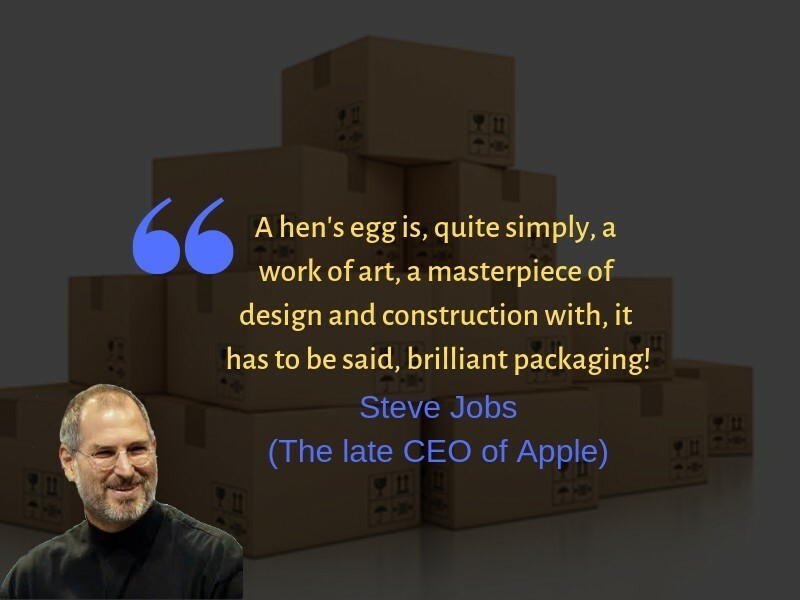 In fact, the ecofriendly packaging may not remain optional for a long time due to the increasing awareness, corporate demands and government policies regarding the environment. Giving your products in ecofriendly or reusable packaging or bags not only helps your business minimizing waste and pollution but also attracts today’s environment conscious consumers towards your business. Here we have rounded up some reusable shopping bags that are eco-friendly. 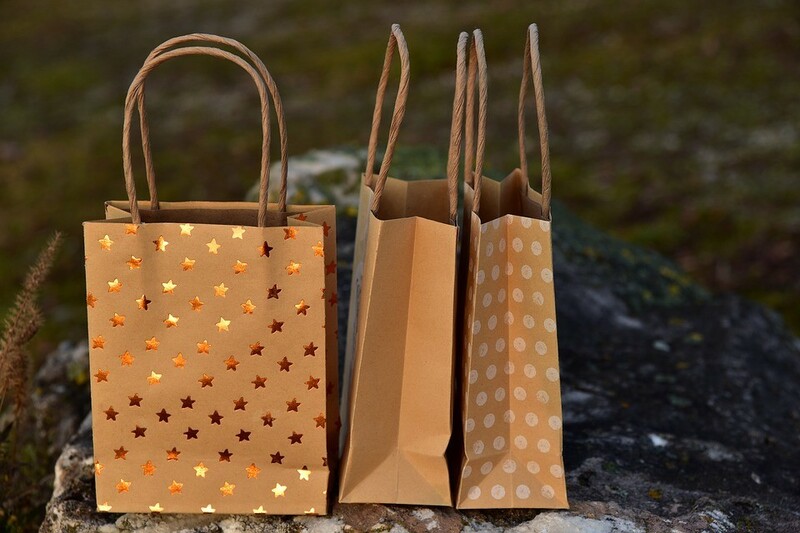 Paper bags are used by the most grocery and non-grocery stores. They are biodegradable and create less litter. They can be continually reused and recycled, posing less threat to environment and wildlife. Paper bags are made from a renewable natural resource. They can be used repeatedly and can be sent to a paper mill where they are transformed into new paper. Besides, they are good for the branding of your business as they are ideal for printing. You can put your brand logo on them in any style you want. They are ideal packaging for coffee, tea, nuts, cookies, candy and spices. Jute bags are made from the fibers obtained from jute plant. These plants grow in heavy rainfall areas and no pesticide is used in their cultivation. They also have a very low water and CO2 footprint. Since jute is a natural renewable resource, it is decomposed without posing threat to the environment. Besides being eco-friendly, jute is strong and highly durable fiber. The bags can be reused for many times. Unlike plastic, jute bags don’t contaminate the products in them. And they are good for branding as you can have your business logo on them. For example, sturdy and affordable jute bags carrying your logo will be used again and again by its recipient, leading to wide exposure to your business. This way, jute bags are the great alternative to the plastic bags. They are made from natural fibers like organic cotton, recycled cotton and traditional cotton. Since cotton is a plant product, the bags are ultimately biodegradable. They are eco-friendly bags and don’t cause harm to wildlife. These bags are easy to clean when they are dirty just like you wash your cloth. Coming to their strength, they are thicker than plastic bags—which makes them durable enough to be used again and again. Some types of cloth bags come with a stiff cardboard at the bottom for additional stability. 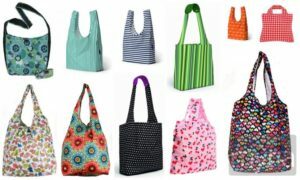 Cloth bags are available in variety of shapes, sizes and colors. They are not only great for shopping, but also complement your personal style. The surface of cotton bags is ideal for printing, making them suitable for your brand promotion. These bags are good for exhibition, promotions and product giveaways. Hemp is an eco-friendly crop as its cultivation requires no pesticides and little water. Its long roots minimize erosion and maintain topsoil. Hemp is counted among the strongest fibers in the world. In fact, it is three times the strength of cotton. Hemp can be blended with fibers like silk and cotton. Hemp bags are easy to wash and dry in machines. Although they are a bit expensive, they give wide exposure to your business. They can be used for years and people always see your logo wherever the customers carry them. So these are the reusable bags you can use to save environment. They are eco-friendly, practical and cheap alternative to most of the disposable bags. Customers can use them for years, given that these bags are durable and can carry all routine items. Besides, it helps market your business as eco-friendly. What do you think? Do you have other eco-friendly packaging ideas? Please share with us by commenting below.